We all have seen the photos doing the rounds on LinkedIn lately featuring the branded merchandise that companies give to their new starters to welcome them to the team. The use of employee welcome-packs is a great way to make new starters feel valued and motivated and create a feel-good factor around the company. They also help new members of staff familiarise themselves with the company branding guidelines and is an effective way to communicate important brand messages and values. 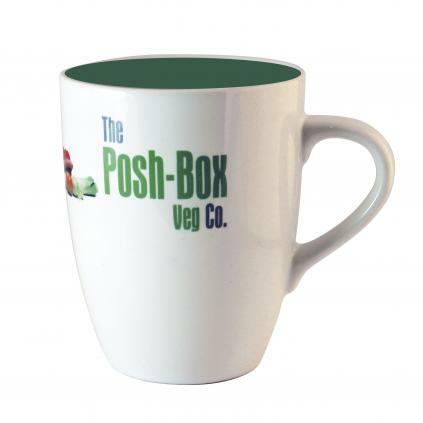 Both ceramic mugs and travel mugs make great products for your new starters’ desks and bags as they are useful, have a large branding area for your messages and offer a great variety of personalisation options. From the eye-catching inner colour coated Marrow mug to the full colour printed, funky Americano Brite travel mug, the choice is limitless. or choose our tactile soft touch Bowie pen for a stunning mirror engraving personalisation. This clever product is a great addition to every new starter’s desk! Including index tabs, sticky notes and space for a a calendar, it’s a great way to keep organised while offering a great branding area that can be personalised with your artwork in full colour. Lip balms and hand sanitisers will make your new starters feel looked after. Choose from a wide selection of packaging, scents and colour to match your brand. Another great welcome gift, this kit includes a pack of tissues, a hand sanitiser, a screen cleaner & screen cloth while the kit itself can be used as a pen pot. Branded with a digitally printed label the kit can also Choose Own Contents.